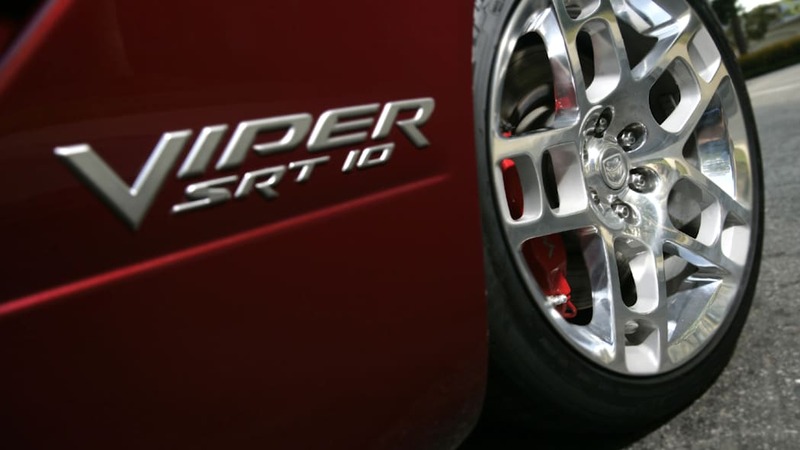 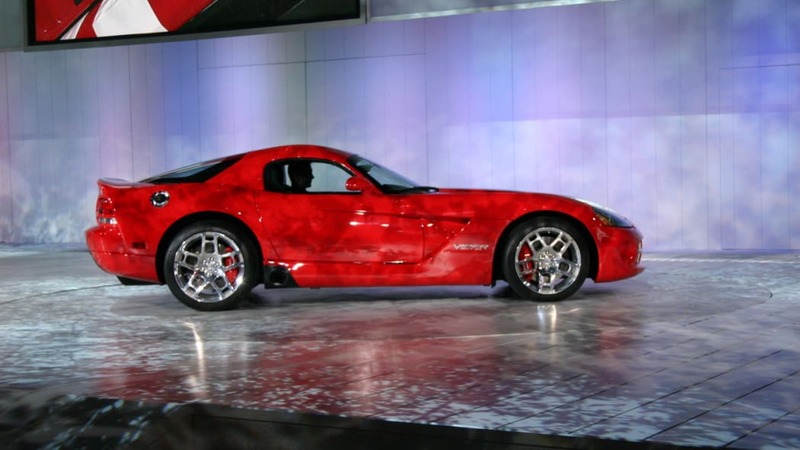 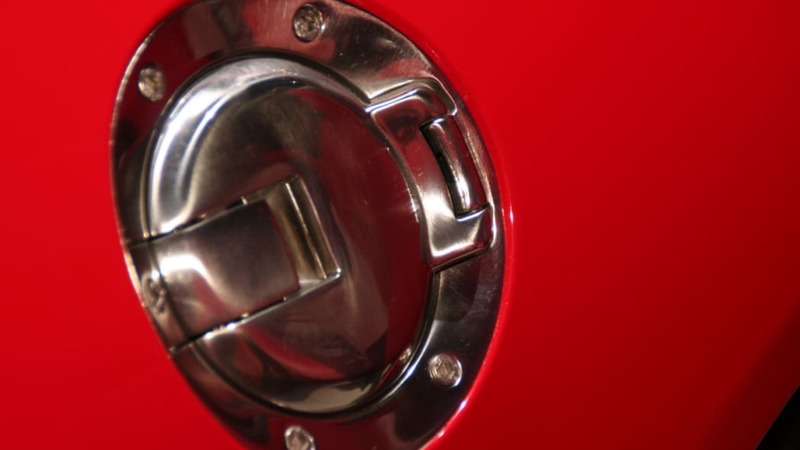 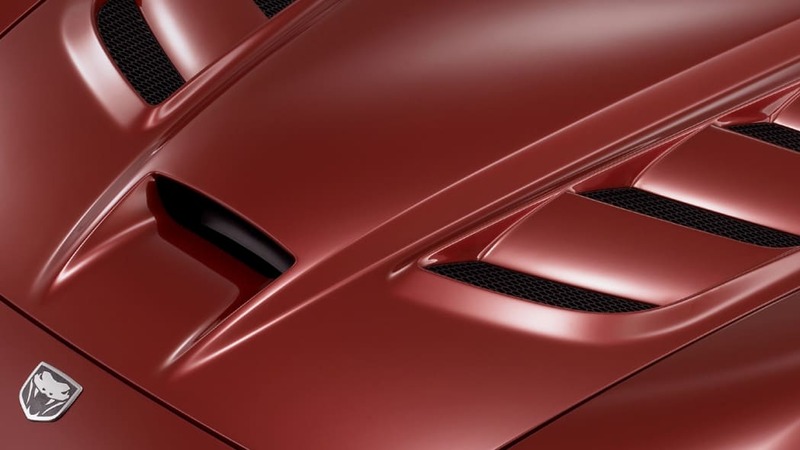 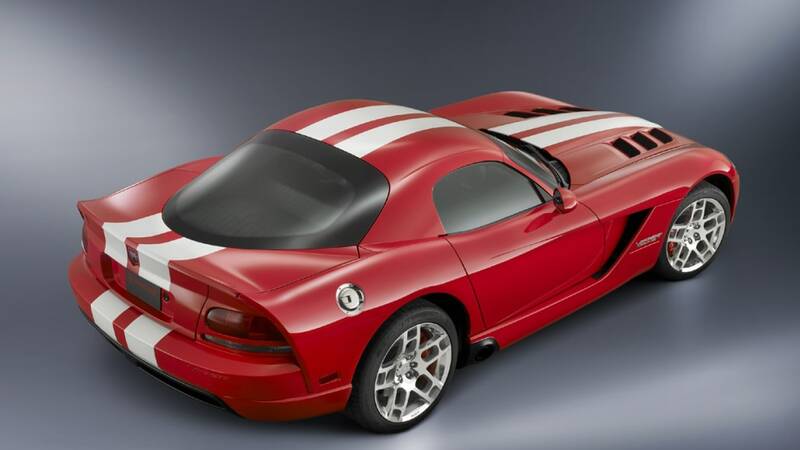 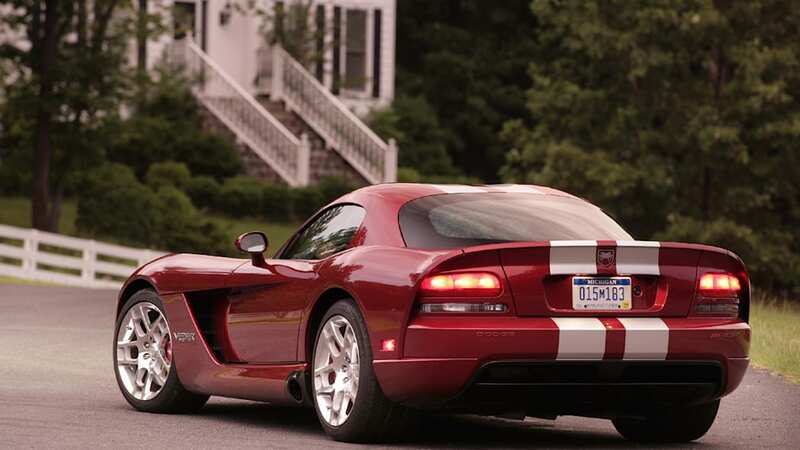 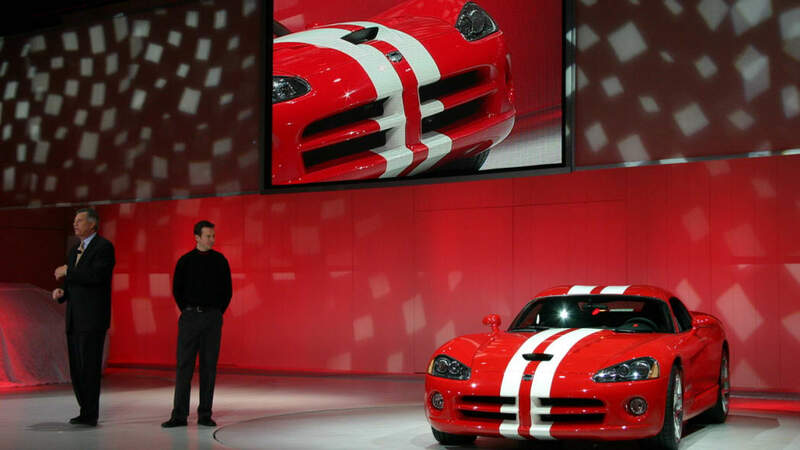 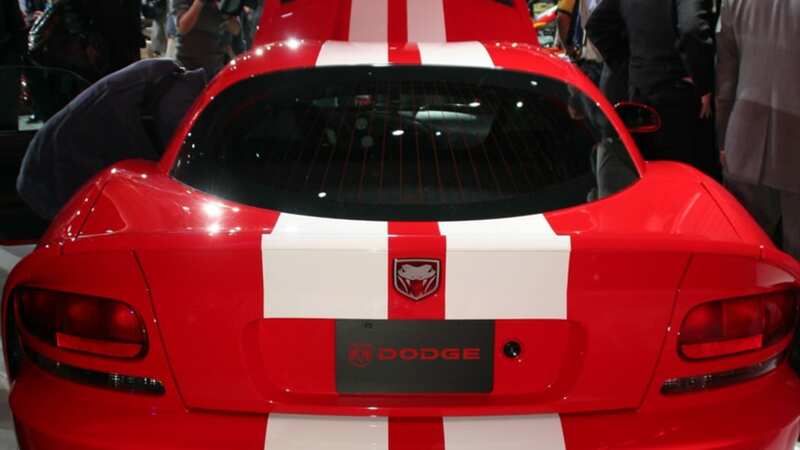 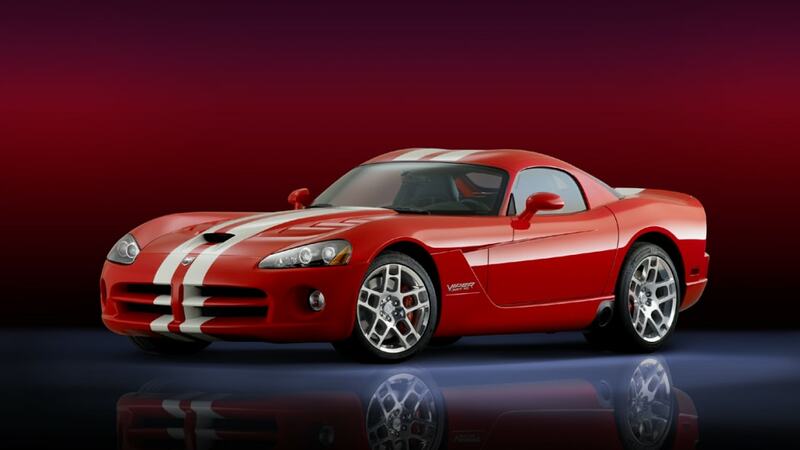 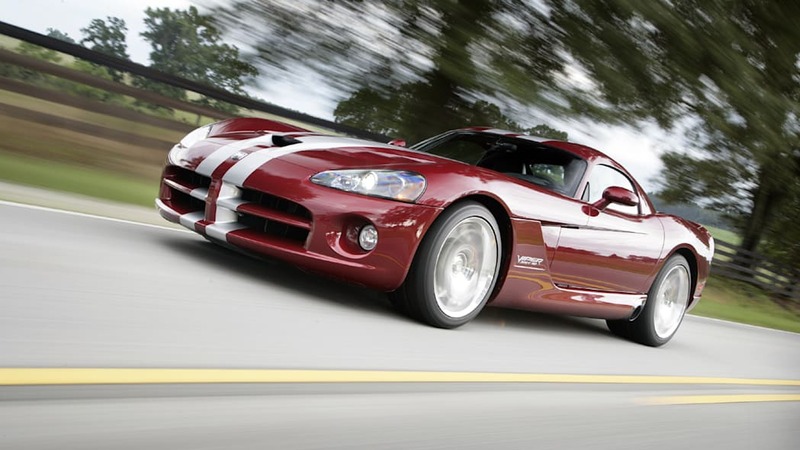 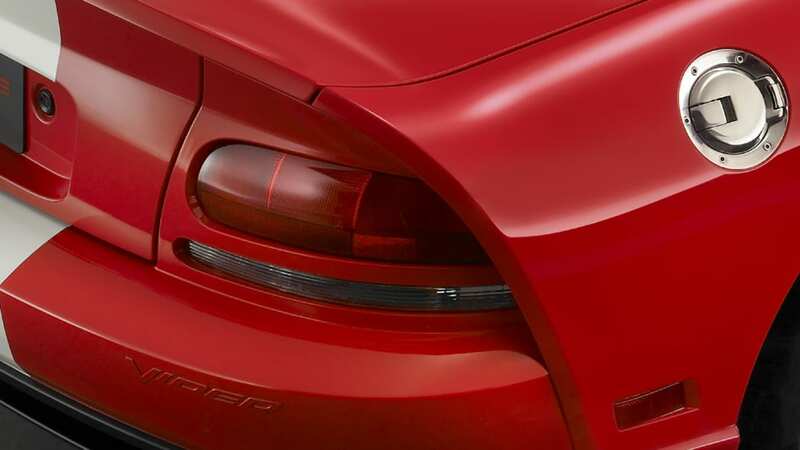 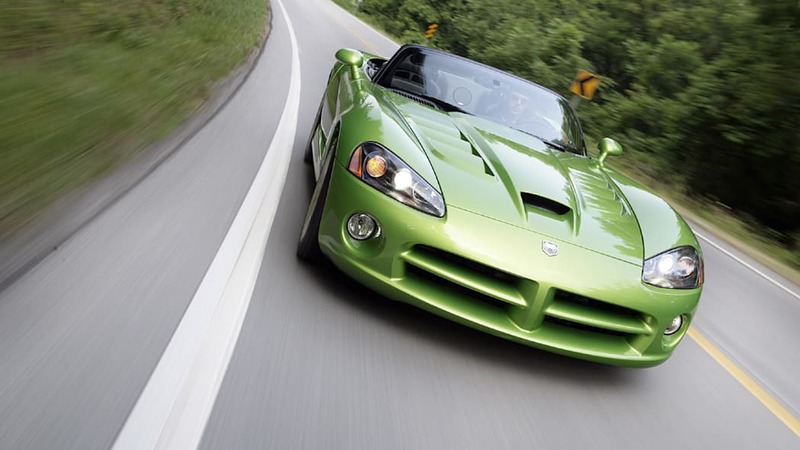 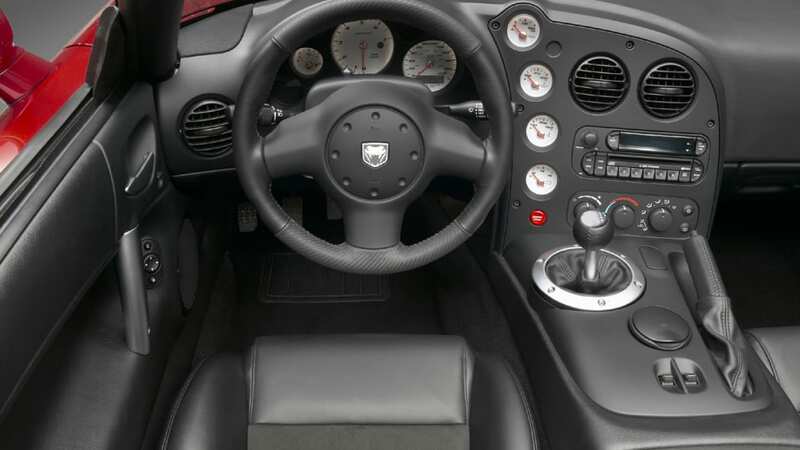 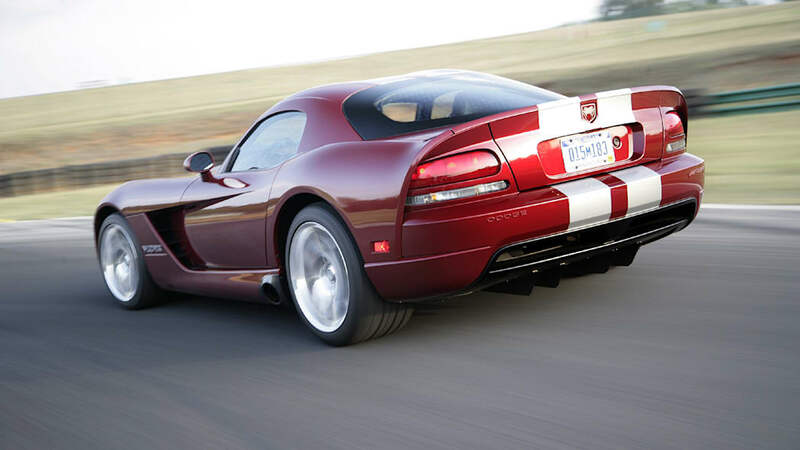 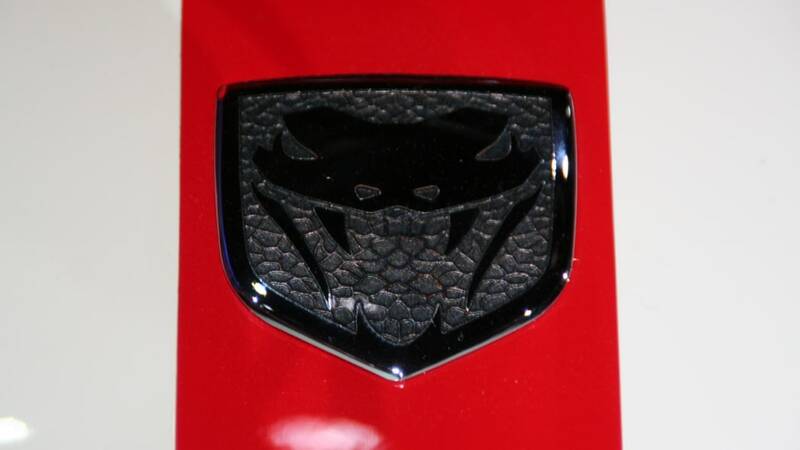 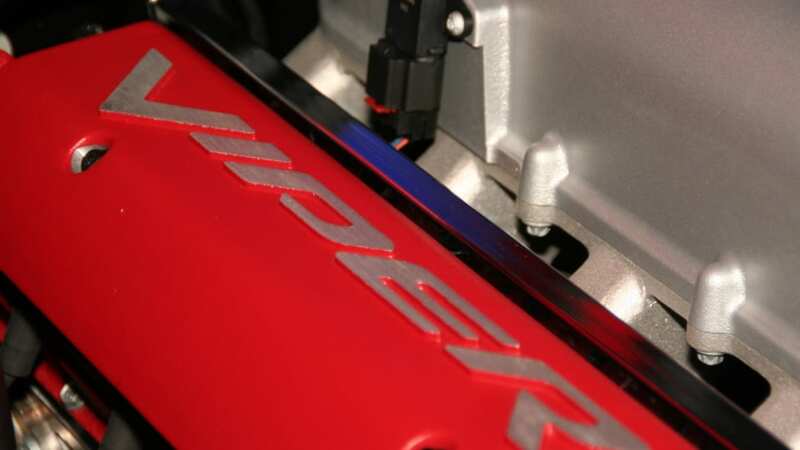 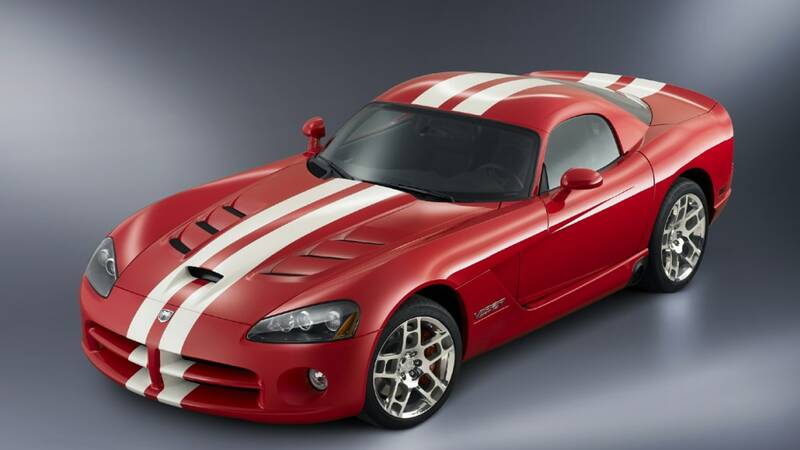 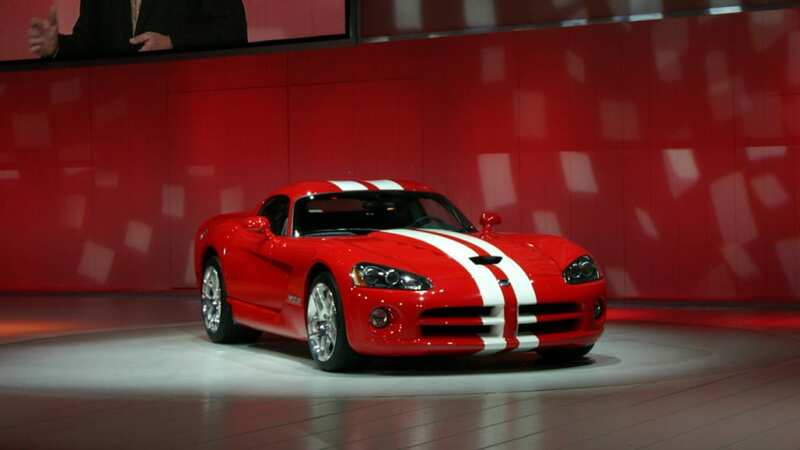 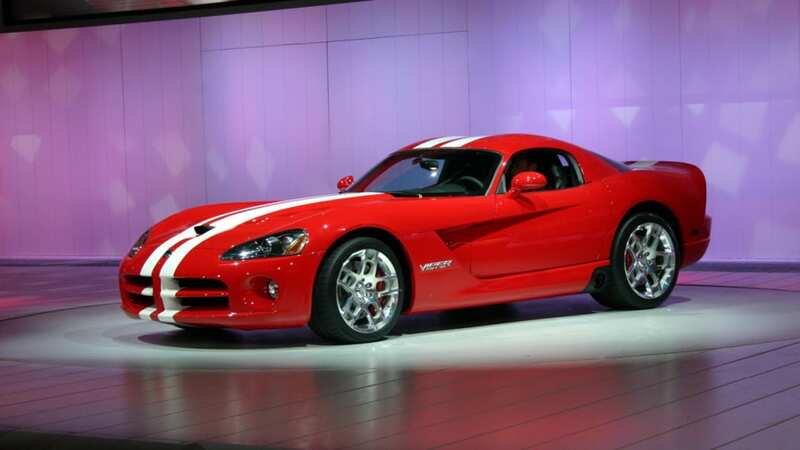 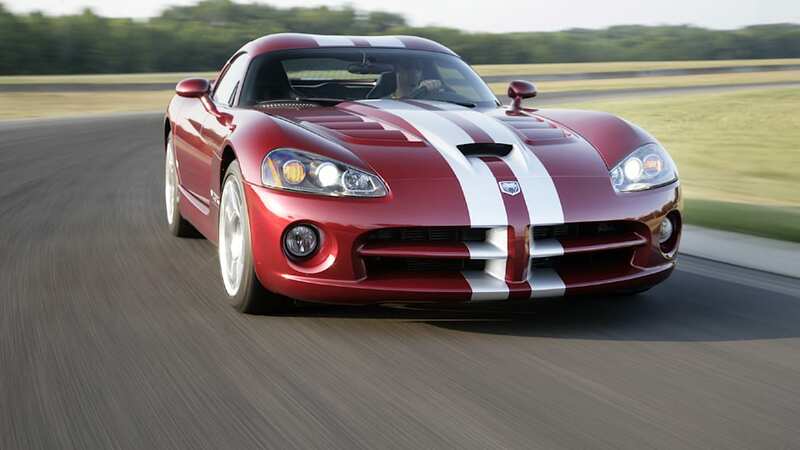 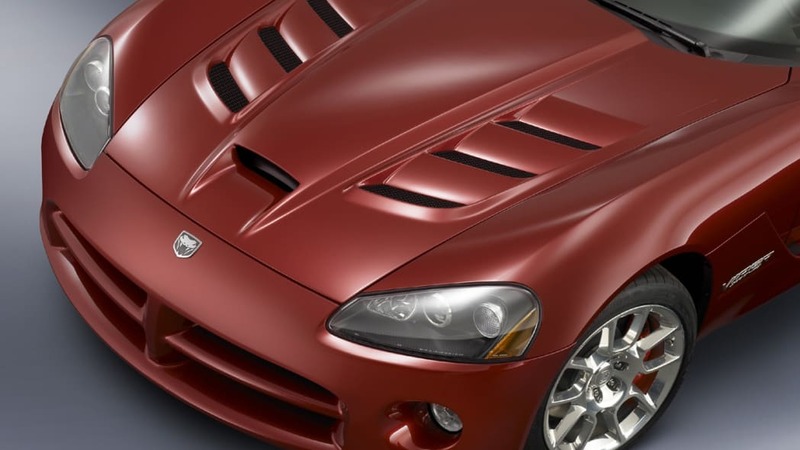 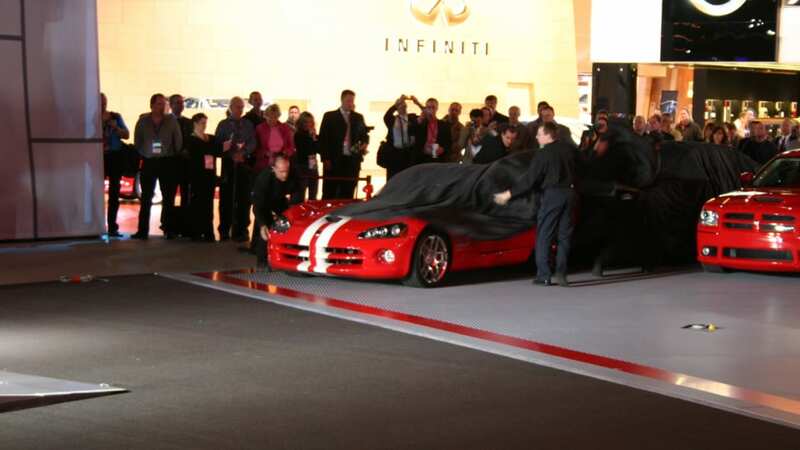 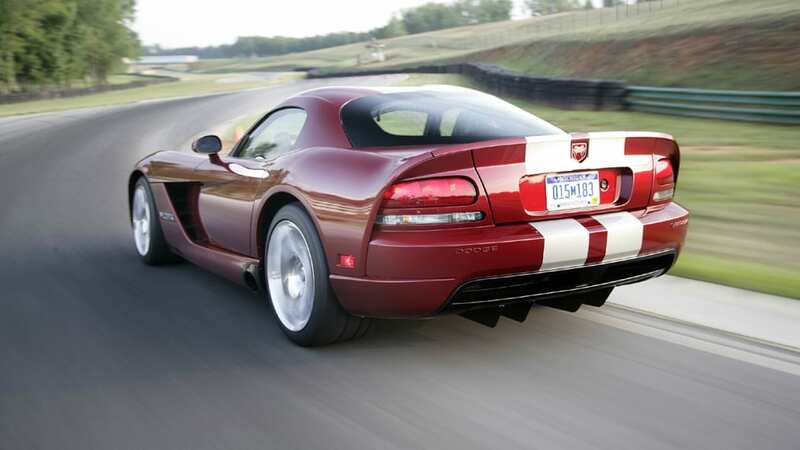 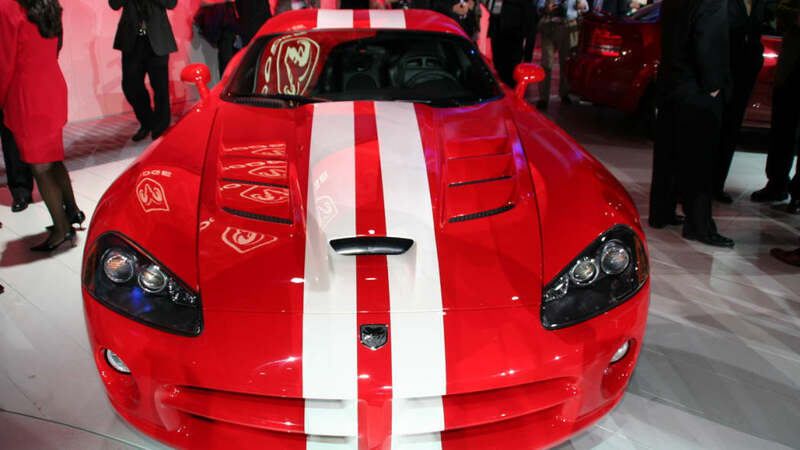 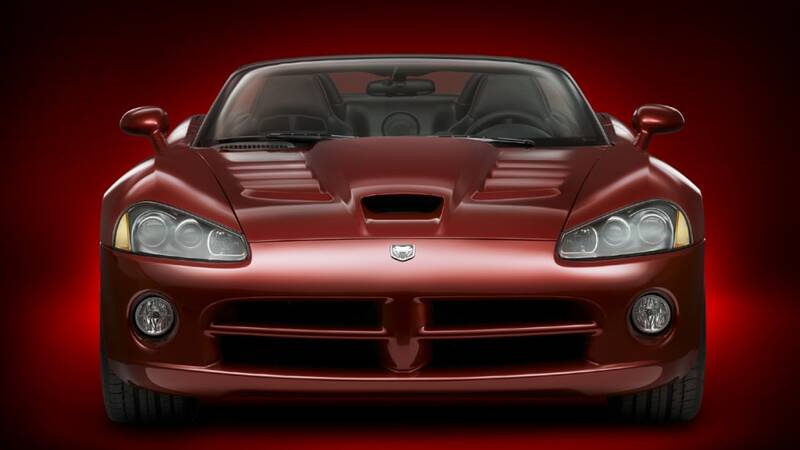 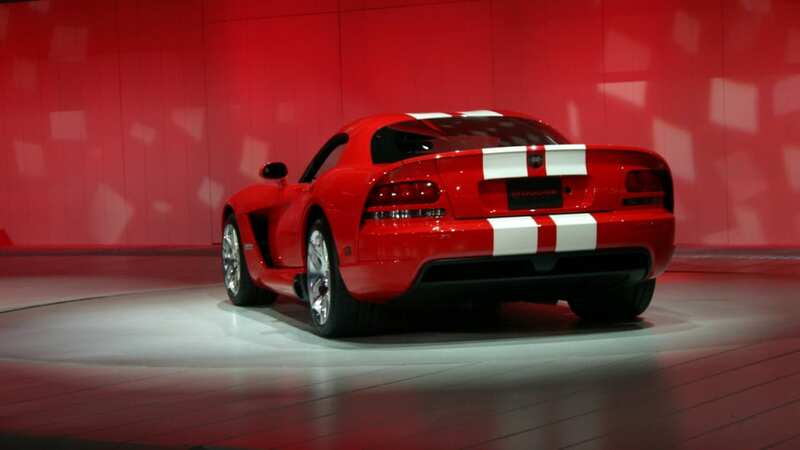 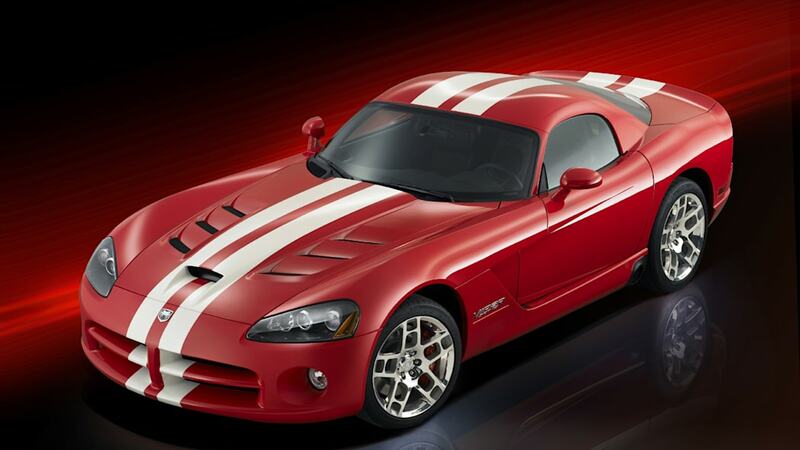 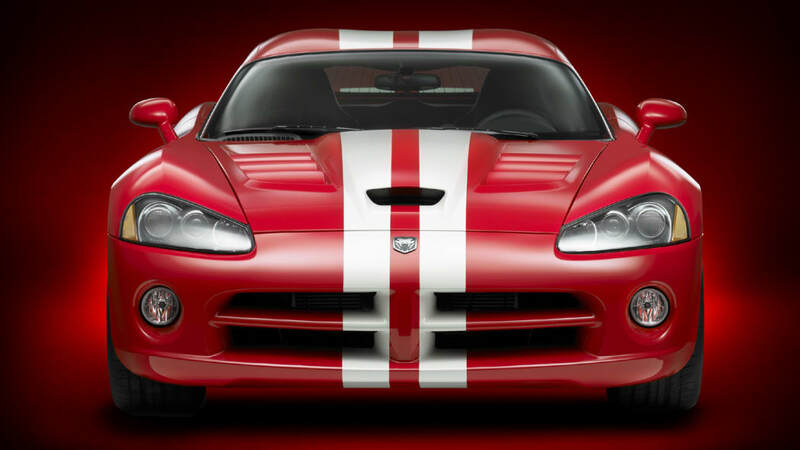 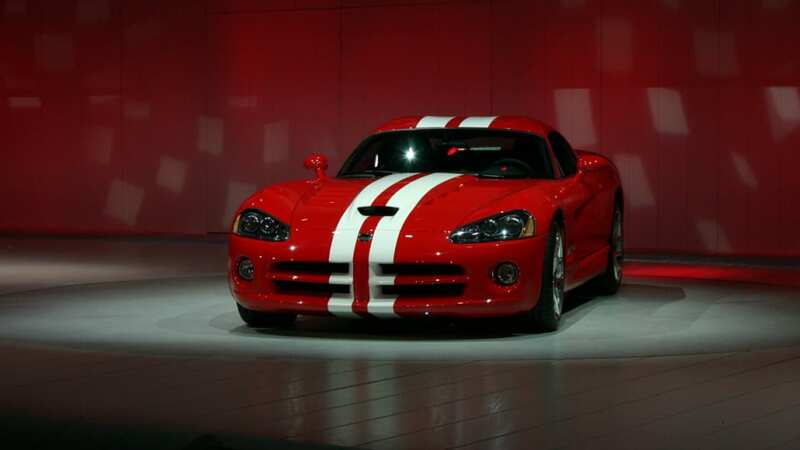 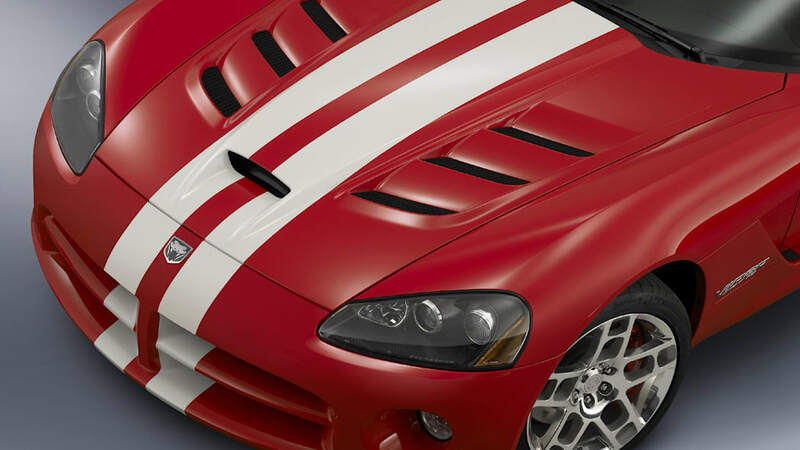 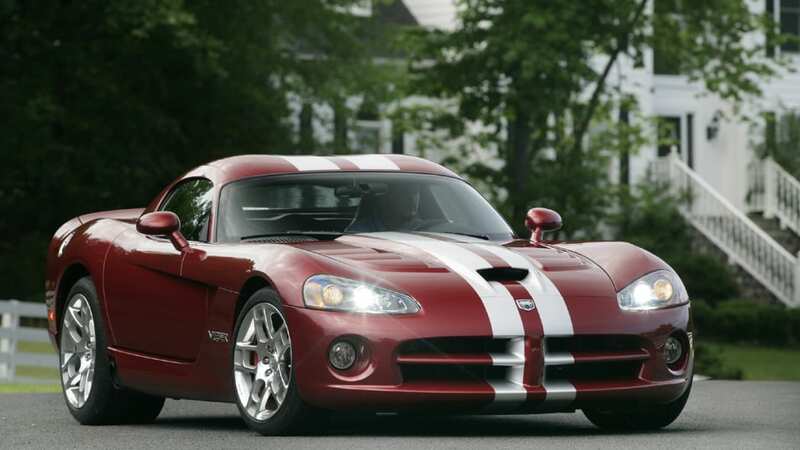 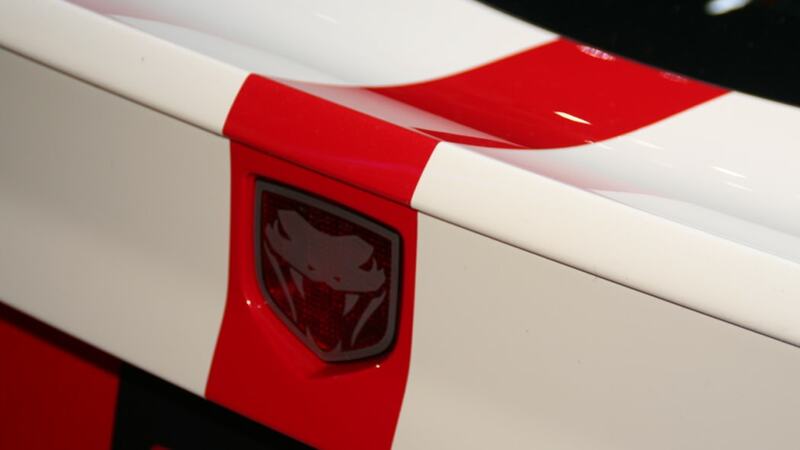 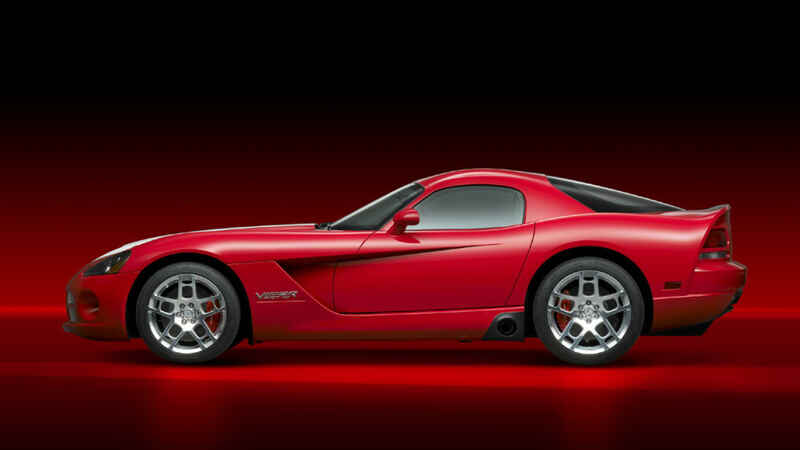 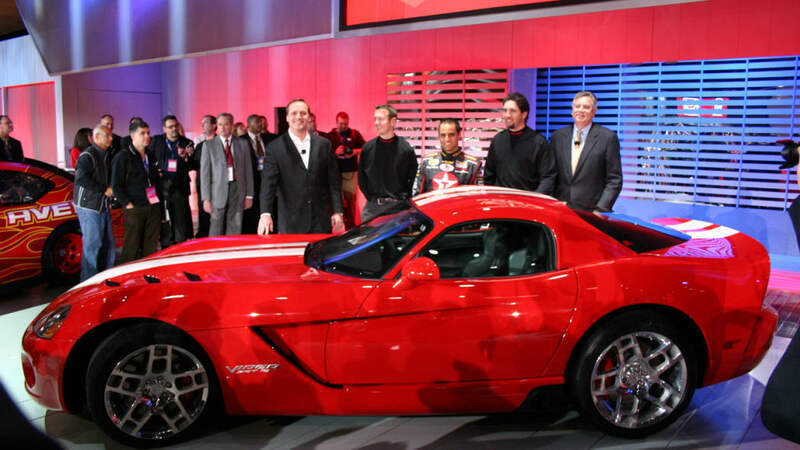 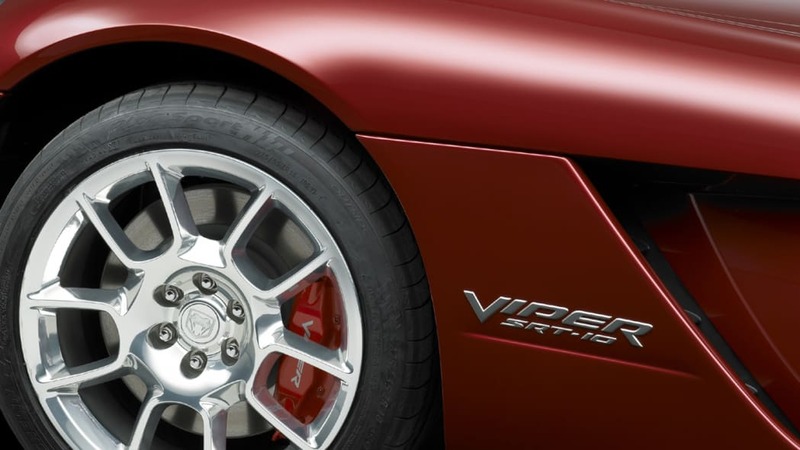 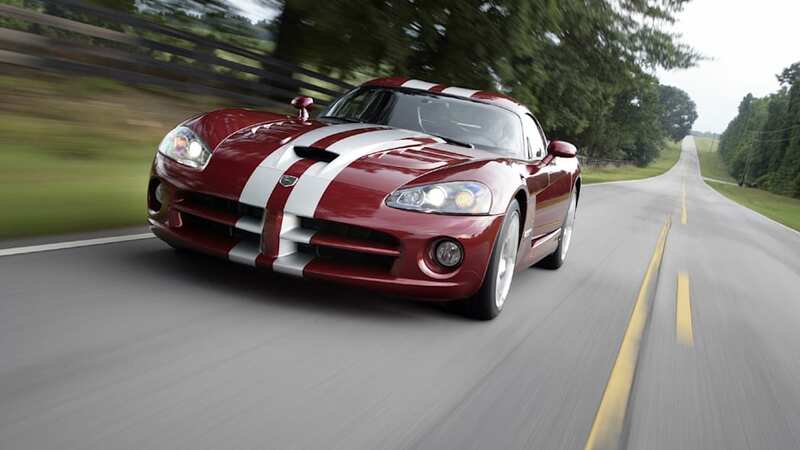 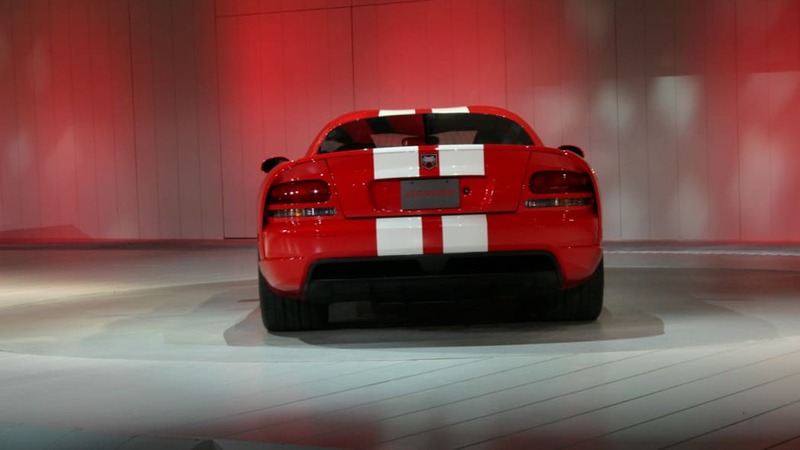 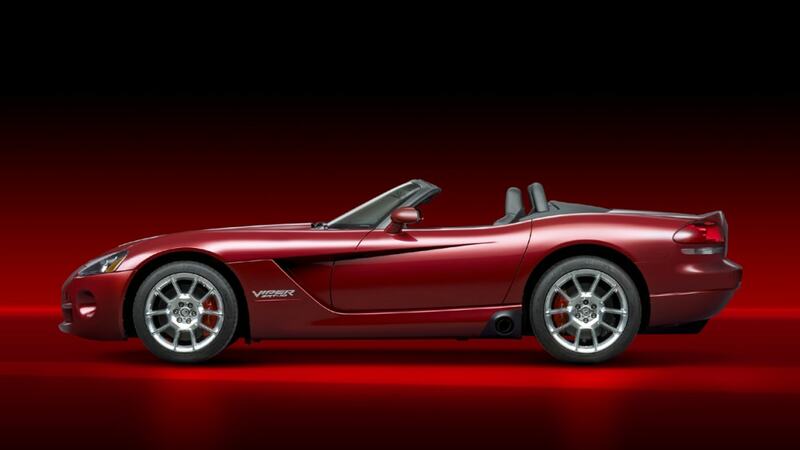 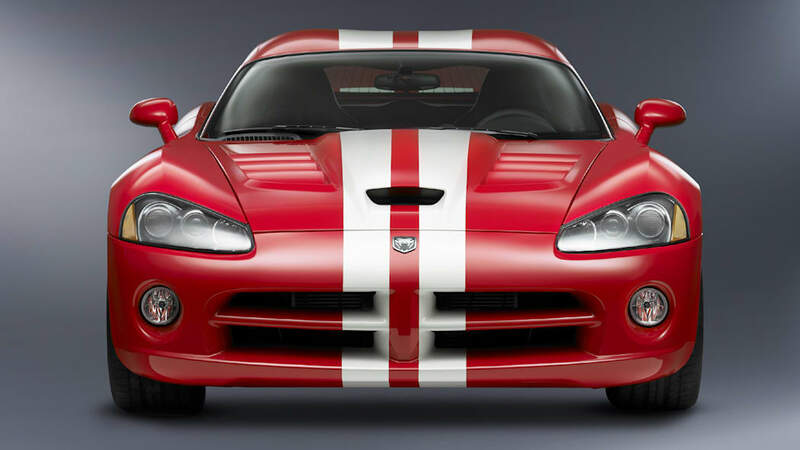 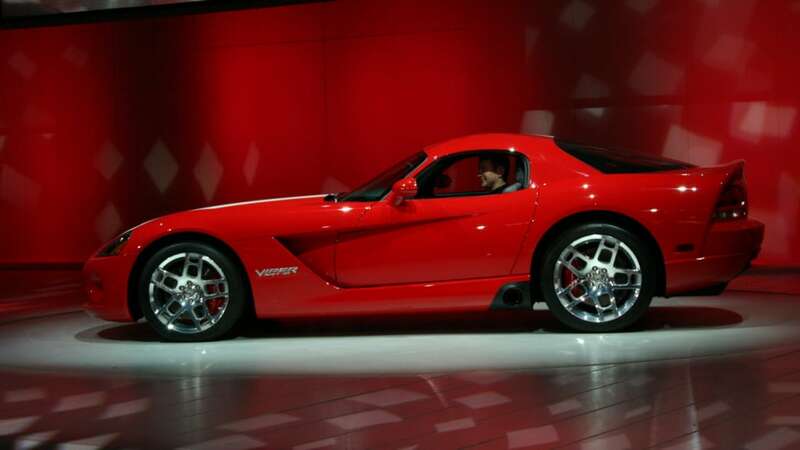 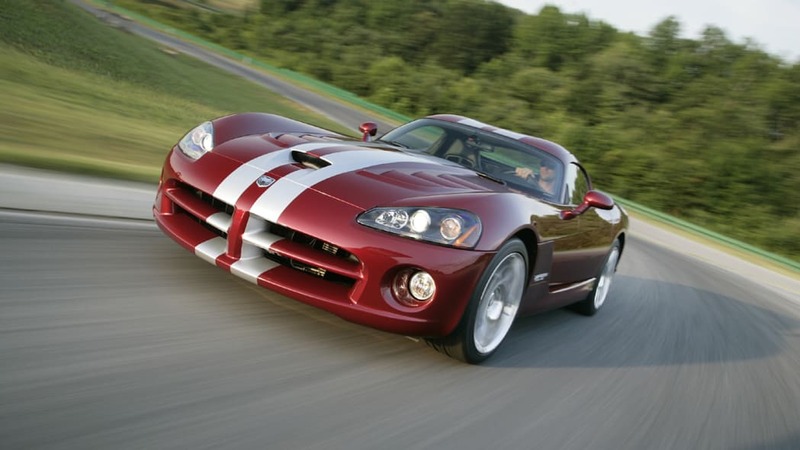 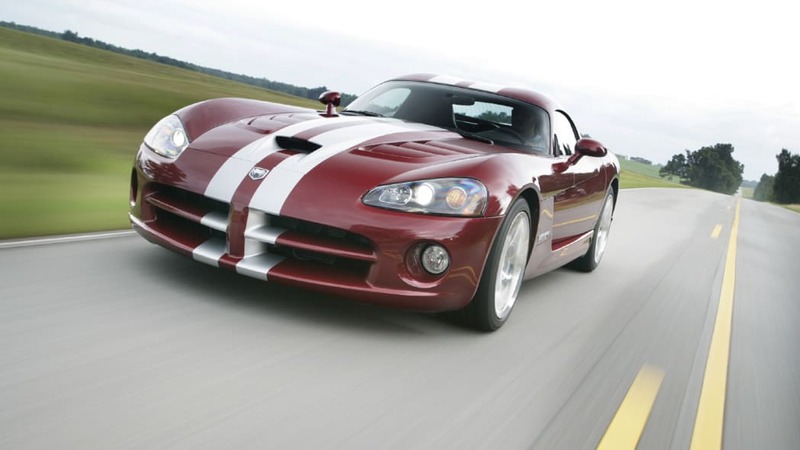 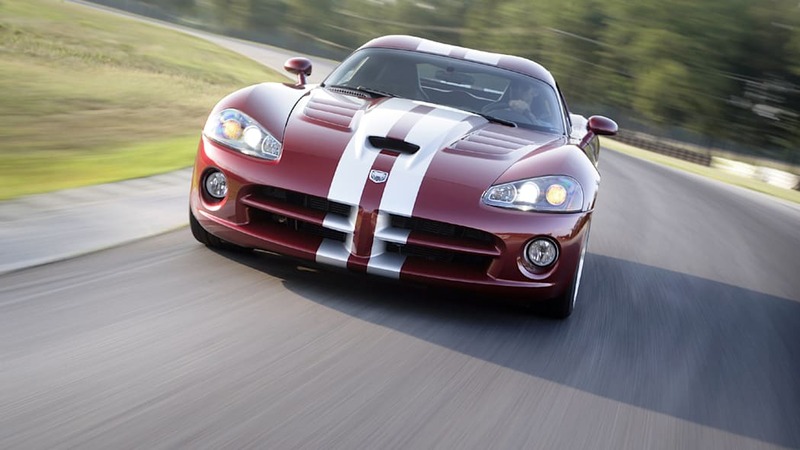 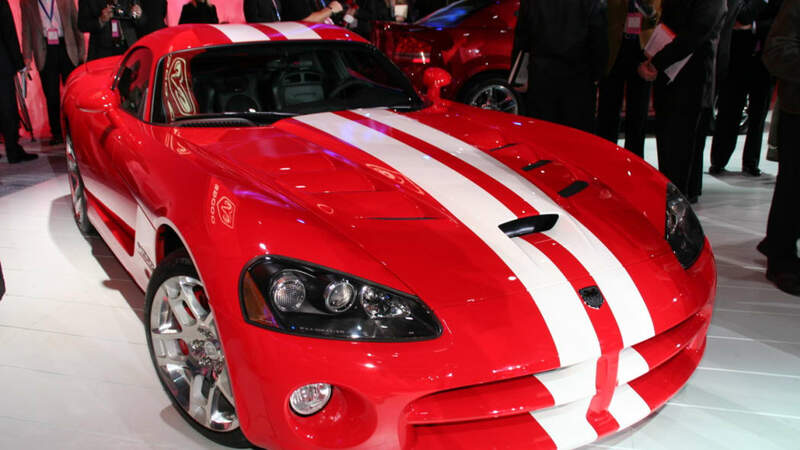 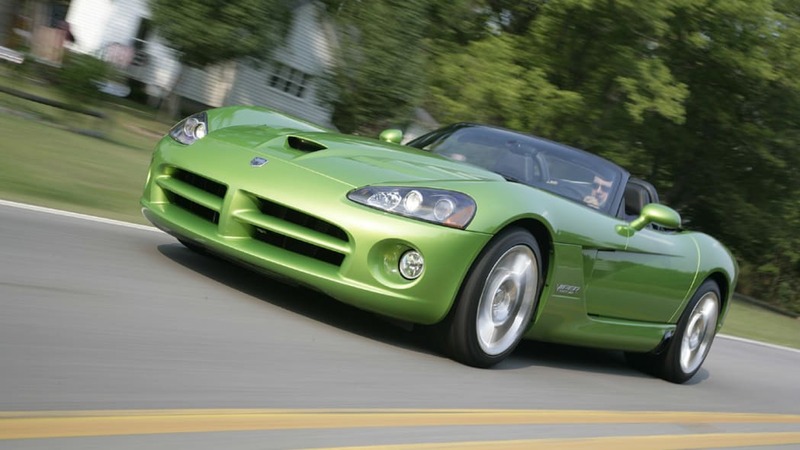 The Dodge Viper isn't for everyone. 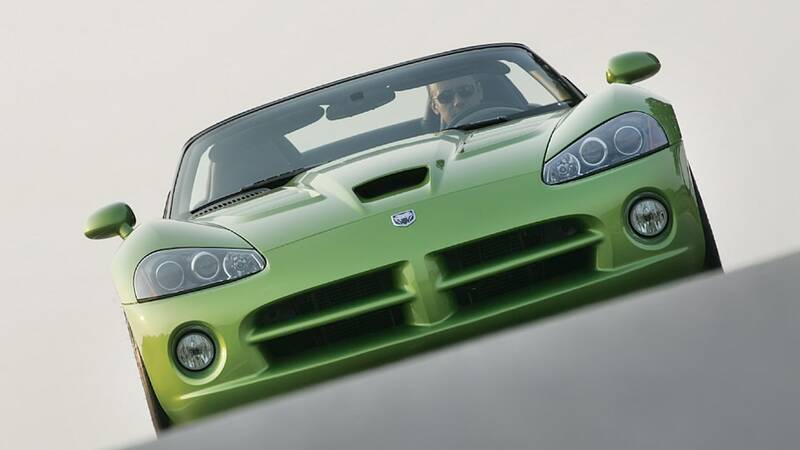 It's raw and brutal, and it takes a certain type of person to appreciate the its outlandish personality. 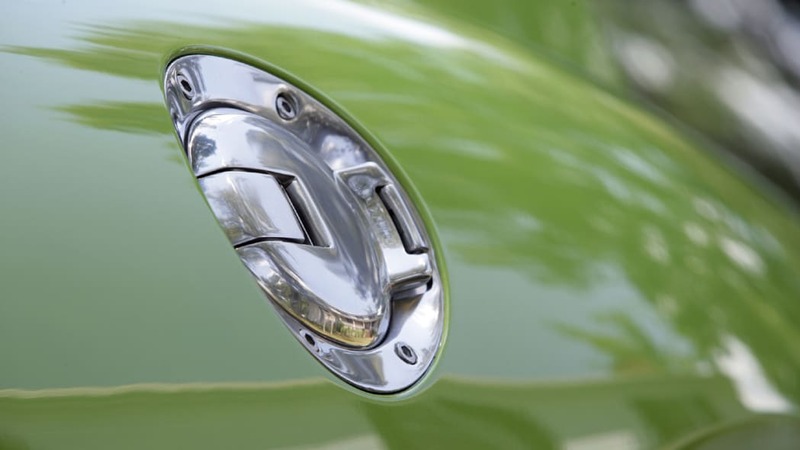 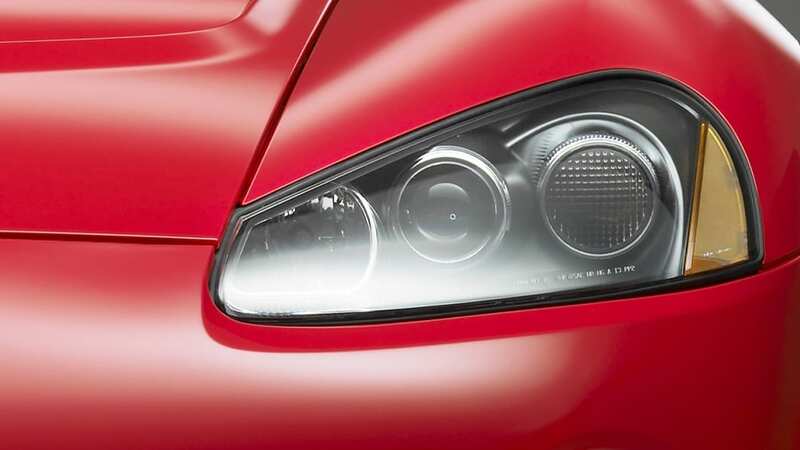 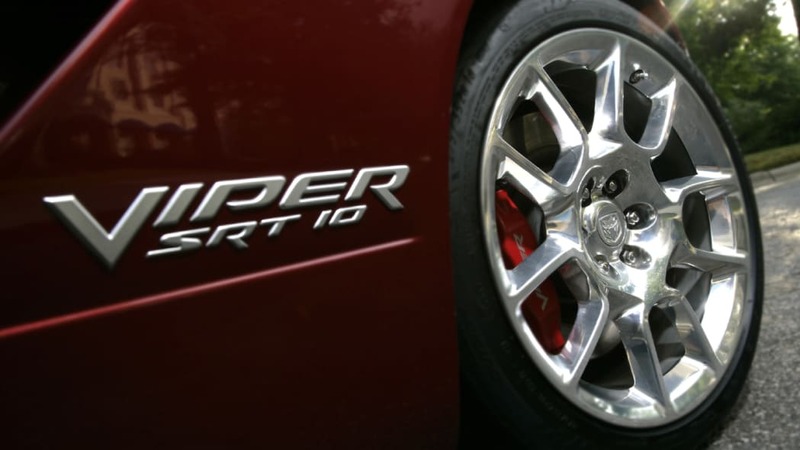 Regardless of whether you like or dislike Dodge's flagship supercar, it's hard to argue against its capabilities. 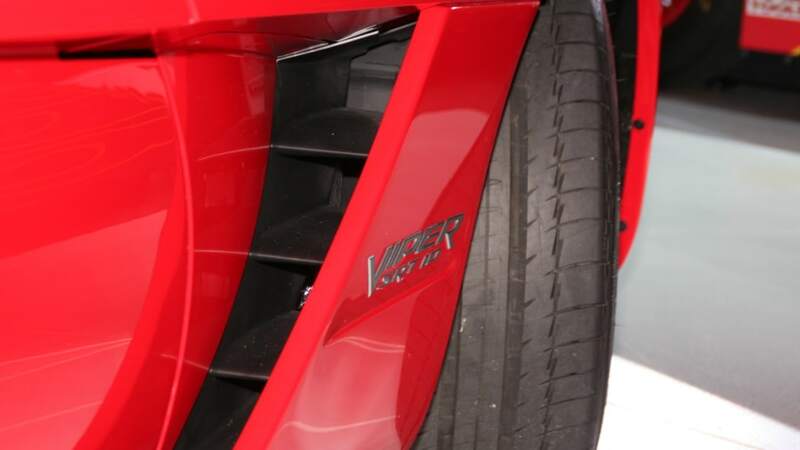 The Viper ACR is unmatched around the Nurburgring, besting the Corvette ZR1 and much more expensive supercars like the Maserati MC12, Pagani Zonda F and Ferrari Enzo. 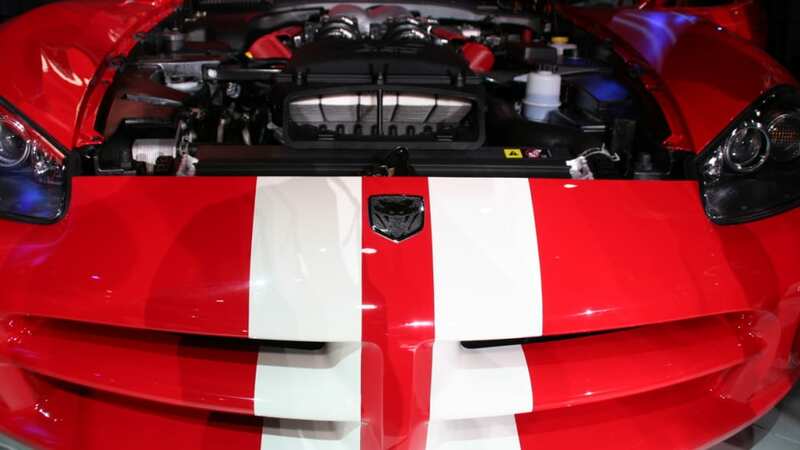 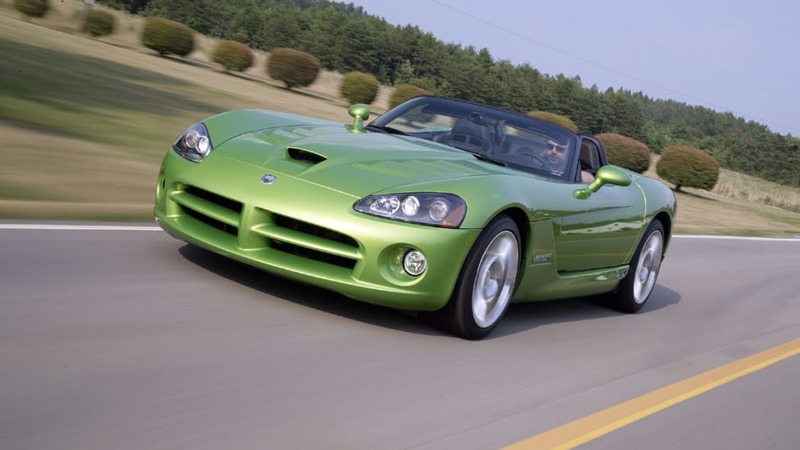 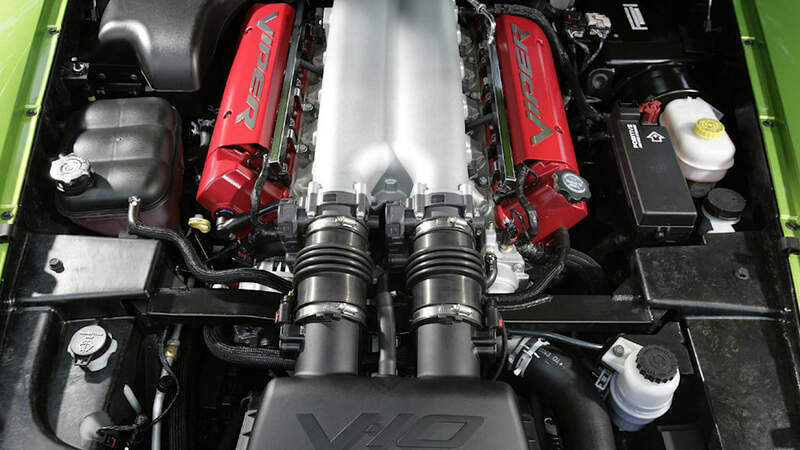 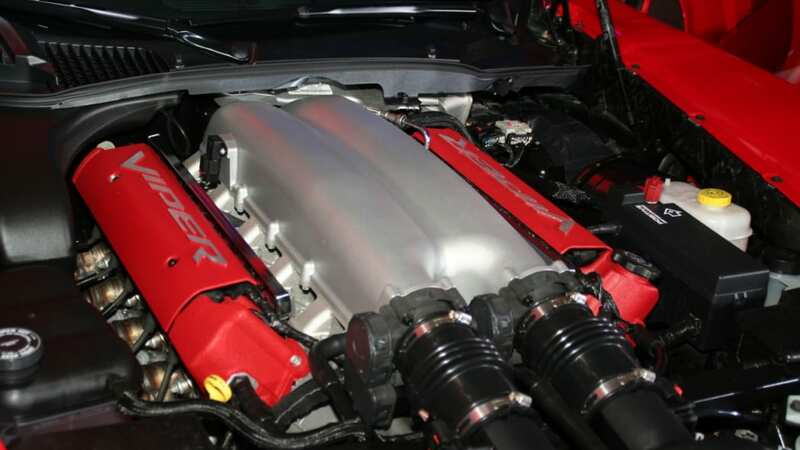 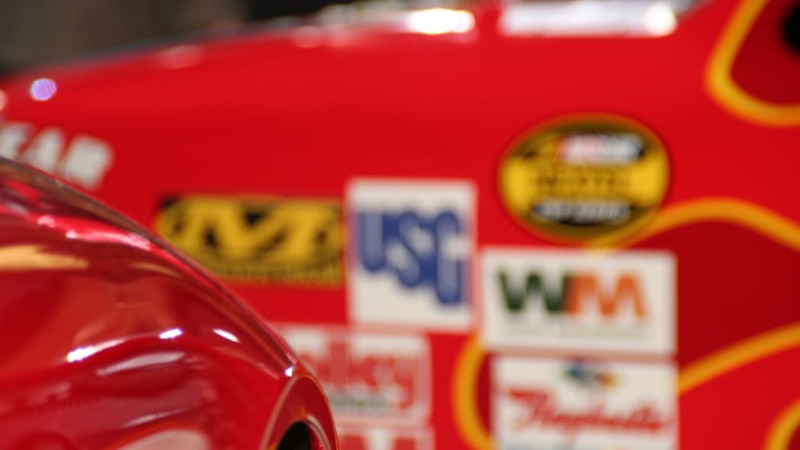 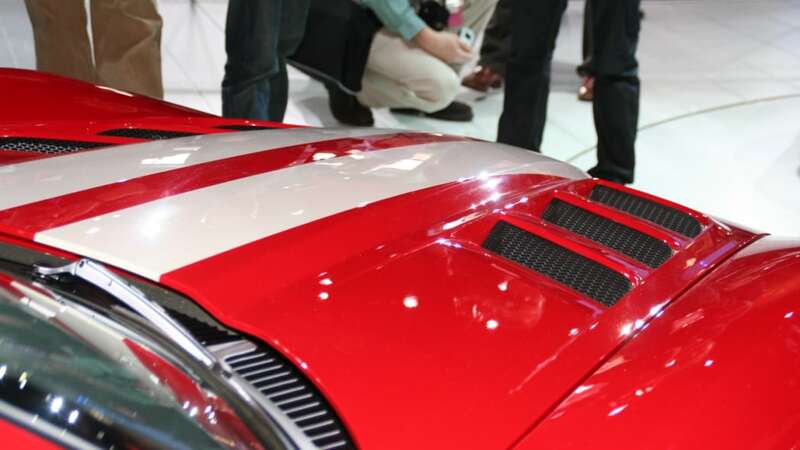 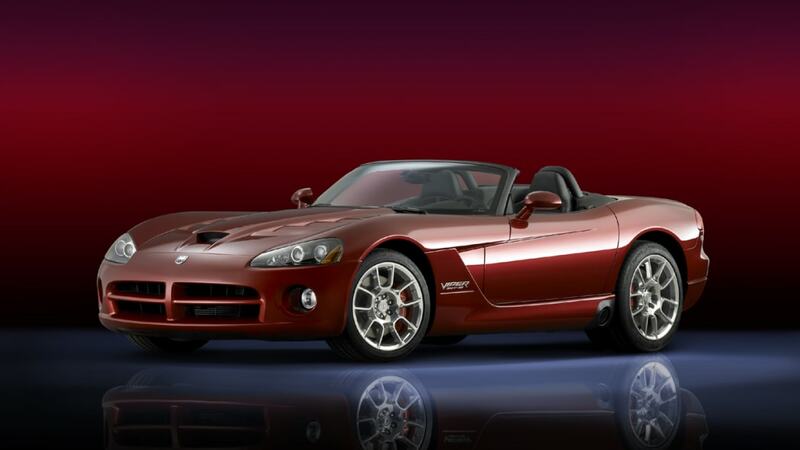 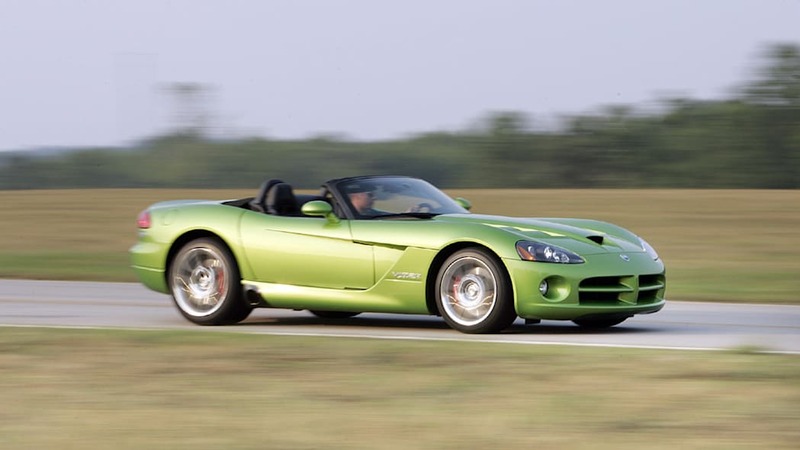 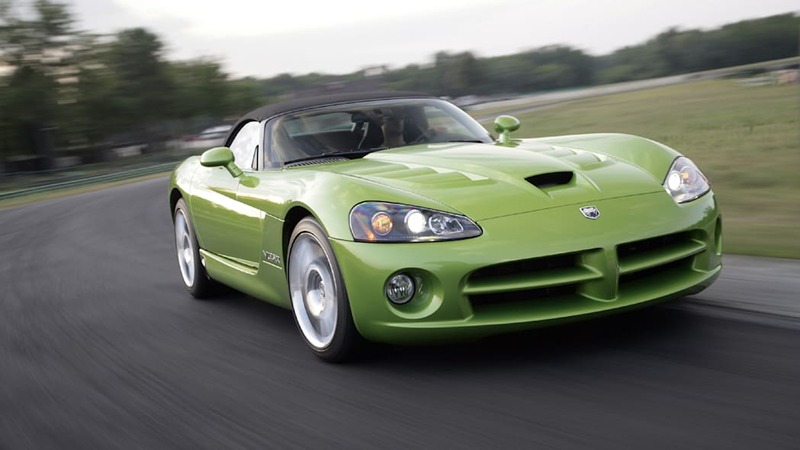 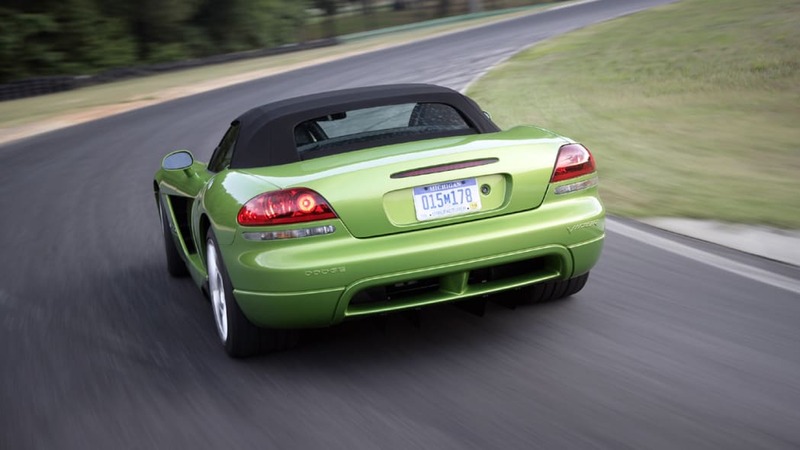 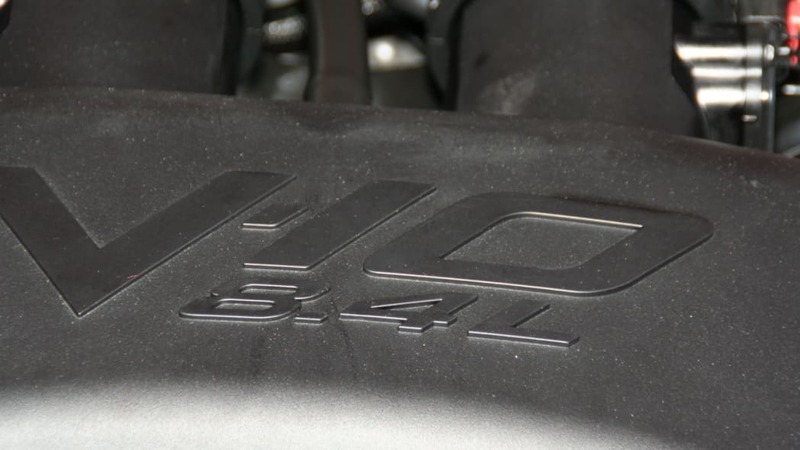 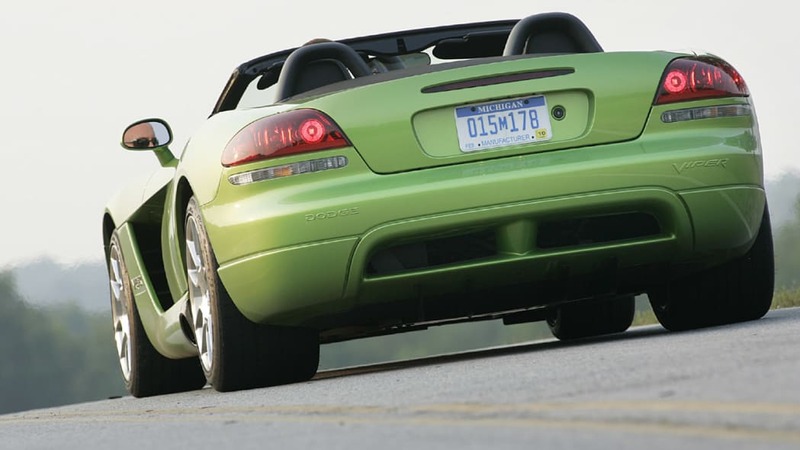 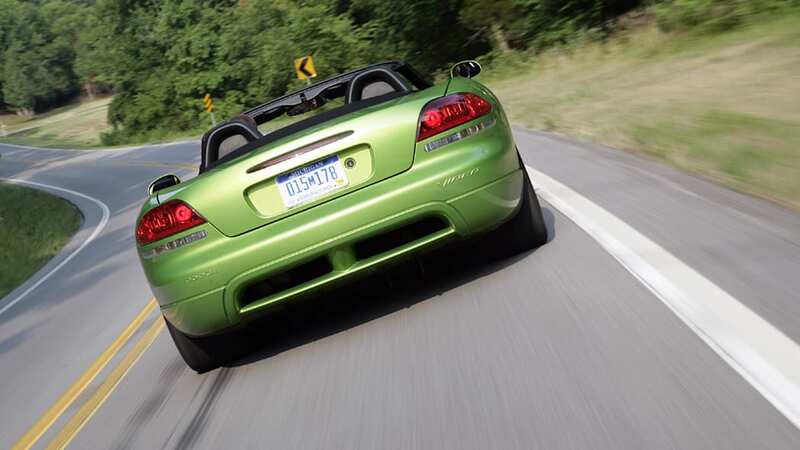 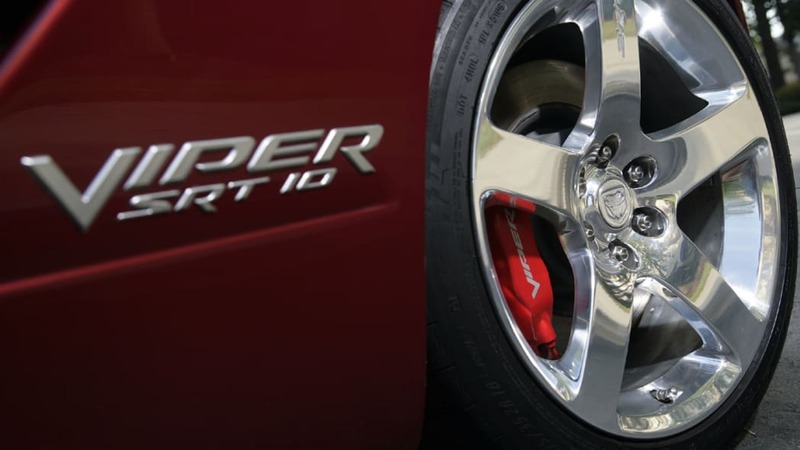 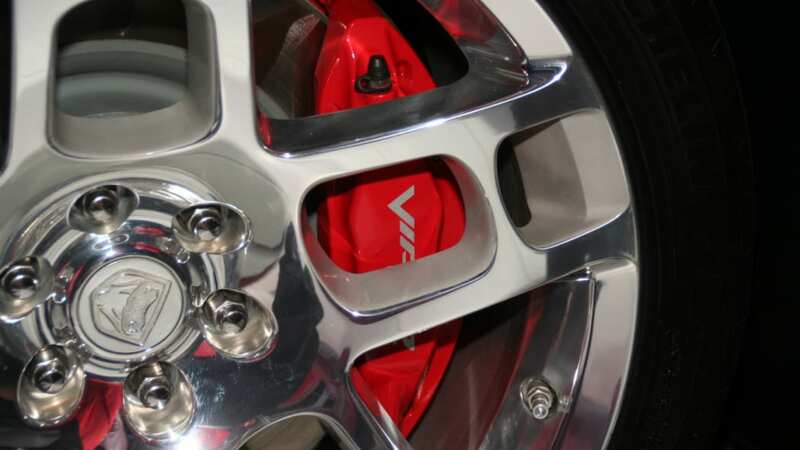 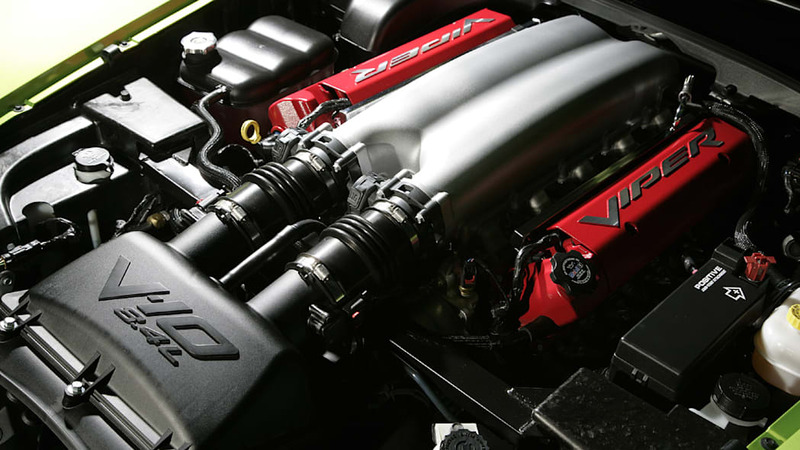 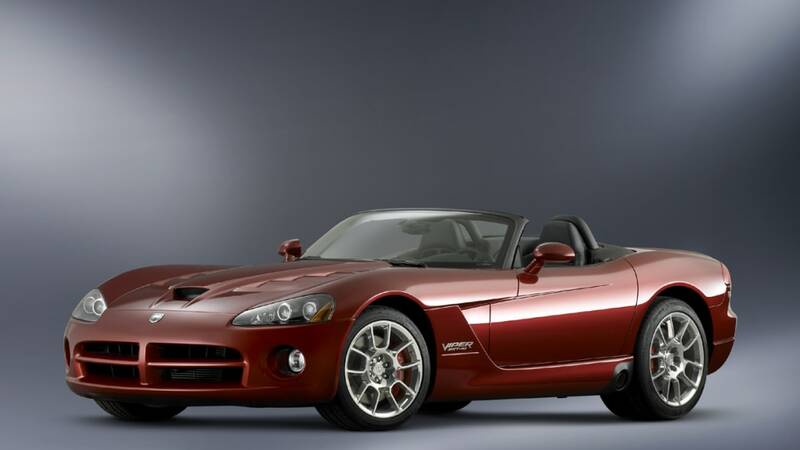 Apparently, it's quite a drag racer too, according to one owner, Jamie Furman, who took out his brand new, bone stock Viper SRT10 Convertible with just 100 miles on the odometer and ripped off a 10.92-second quarter mile. 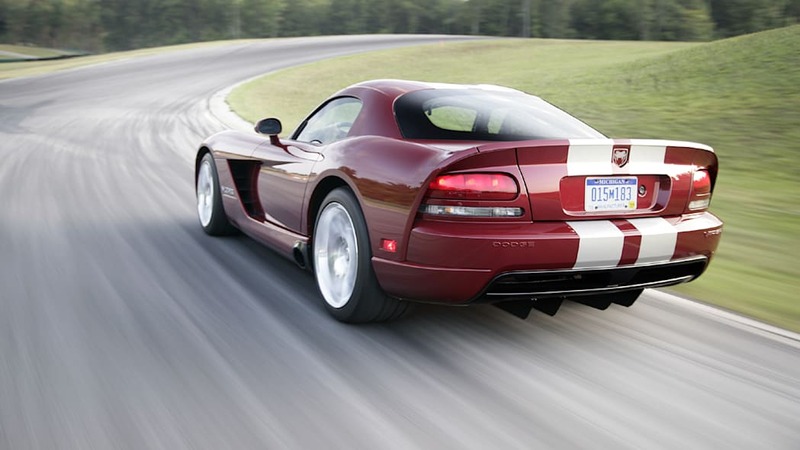 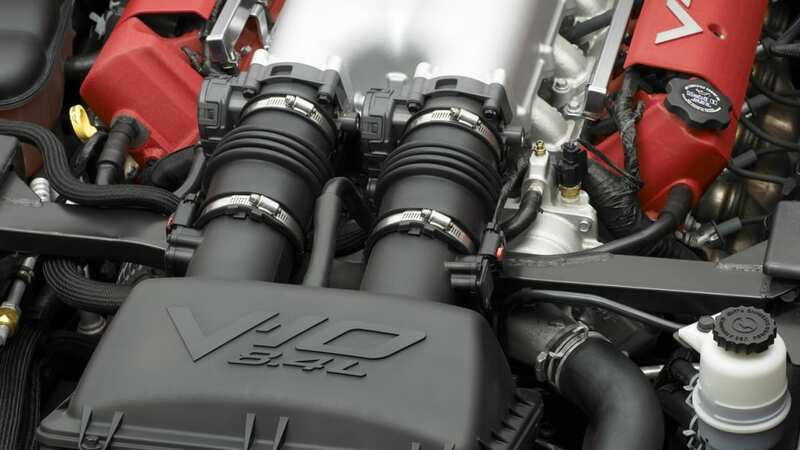 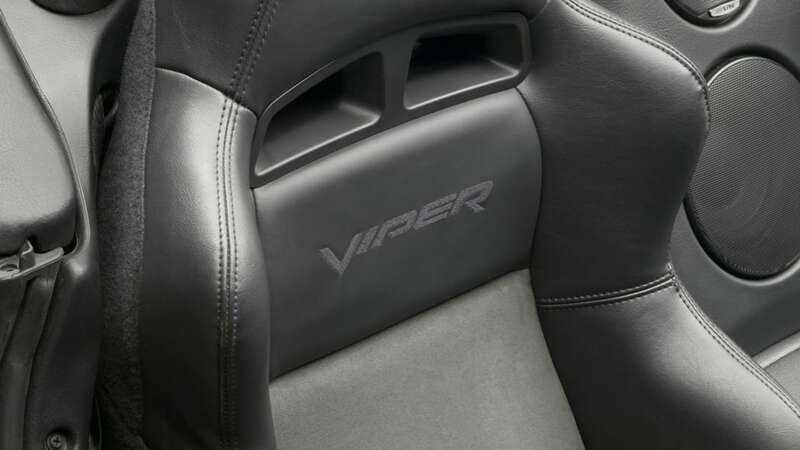 Most media outlets have tested the Viper's 1/4 mile time in the 11.6- to 11.9-second range, so with the right conditions and a perfect launch, we can see how the run was possible. 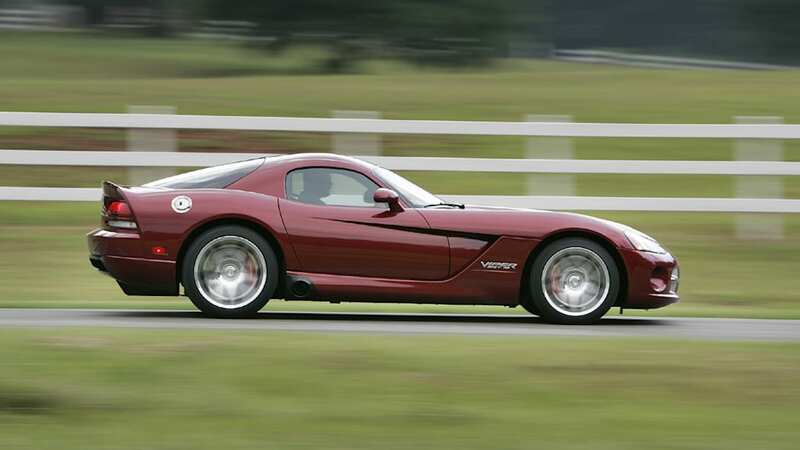 In this situation, it seems the owner managed to get those optimal conditions and pair it with a great launch, resulting in a record-breaking time slip.